Our first camp of the year was a great success, even with inclement weather. 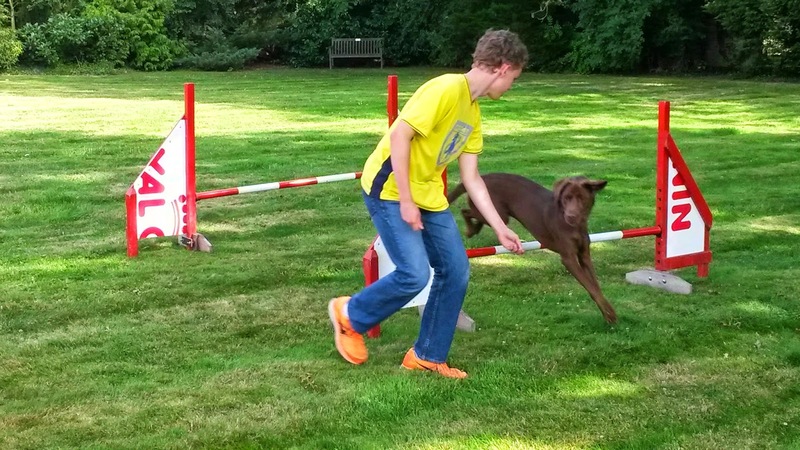 All the participants enjoyed themselves, particularly with the puppies and agility dogs. 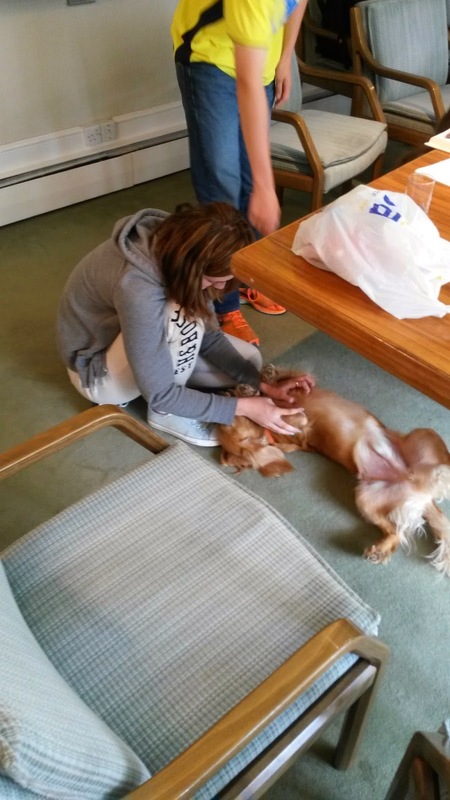 The staff at Hearing Dog for Deaf People were their usual amazing selves, but the real stars were Bruce (the dog), Robin, Pepe, Nia and Goldie the dogs who helped our budding trainers. 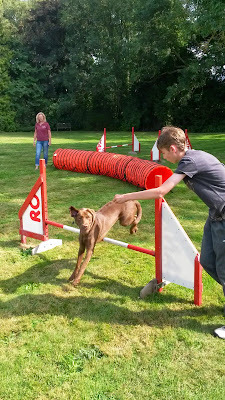 Our next course is July, with a further one in August. This week I am working teachers from Marsh Gibbon CE School providing a basic first aid course, with additional points of interest for a school environment. 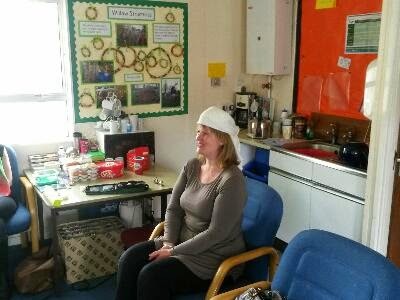 As always the school is welcoming and the teachers are particularly committed as they are staying late to complete the course over two evenings so as not to disrupt teaching. Part one has been completed, popping back first week of June to finish the training. Building on the success of last years camps with Hearing Dogs for Deaf People we are offering camps this year. We still have space on our May half term camp on the 28th and 29th of May. Activities include pet first aid, obedience and agility training with Hearing Dog trainers and grooming, feeding and care of your dogs with Hearing Dogs welfare team. 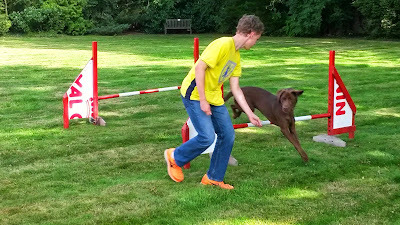 This is a unique opportunity to see behind the scenes of a leading charity provide assistance dogs for deaf and hard of hearing people. 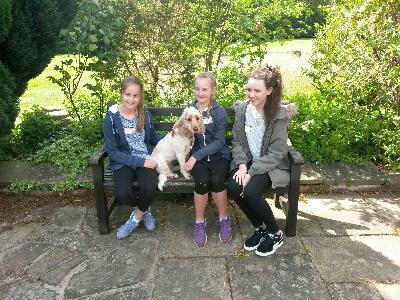 The course is ideal for those considering a career with animals or would just like to know how to look after their pets. For more information please visit our website May Half Term Camp . This week we also completed annual refresher training for doctors and staff at Stokenchurch Medical Centre, ensuring they meet CQC requirements in BLS and AED usage, we also covered airways, suction and O2. 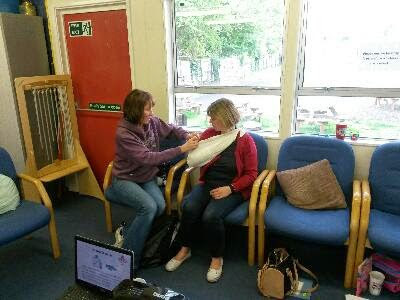 We are running a basic first aid training session for members of the public at Stokenchurch later this month, last years sessions proved popular and the next session is already fully booked. Hopefully we'll be able to arrange further date later in the year. Another cracking day at Marsh Gibbon School, made all the more interesting as the pupils and staff inspired from their Medieval Week and a trip to Warwick Castle came dressed up as kings, knights, princesses, serving staff and at least one Bat Man. 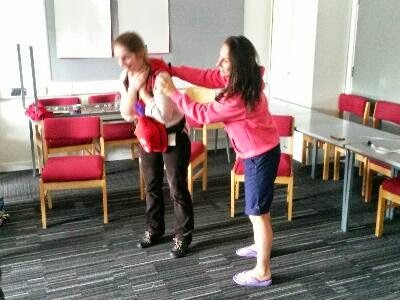 The first aid training went well too, all the staff completed all practicals (even when they looked like Axel Rose) and a celebration of learning to achieve their Level 3 Paediatric First Aid course. 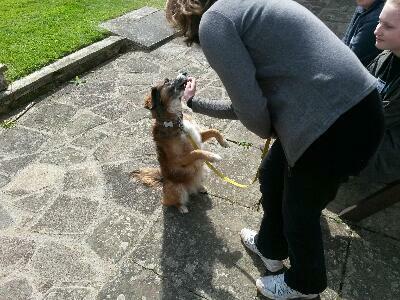 I'm returning next week to complete further training with staff after the children leave for the day. 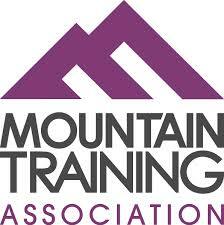 A full day of training with TSI Instruments an international company with offices in High Wycombe. 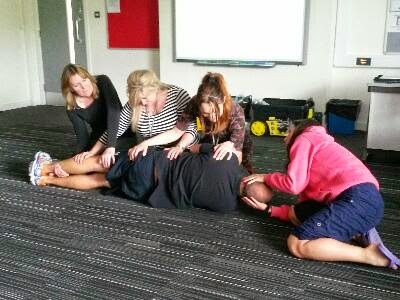 With morning and afternoon sessions 24 staff received manual handling training, to help them work safer and avoid injury. A really nice team, with a great attitude and sense of humour. I had so much fun I forget to take photos. Refresher training today at the Clare Foundation in Saunderton. The Clare Foundation looks after a number of charities providing them with amazing facilities and offices. 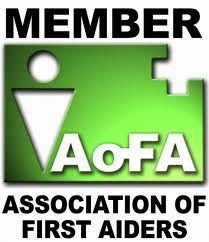 Today staff were re certificated in the use of AED's and basic life support. A 1:0 win to Chelsea against Crystal Palace secure a fifth league win for Chelsea. 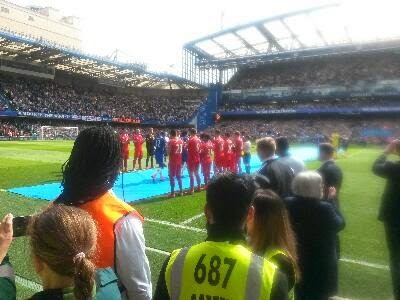 Next week they are playing Liverpool and will correct the cup. Two frontline shifts coming up, a paediatric course and then back at Chelsea next weekend working for ERS Medical. 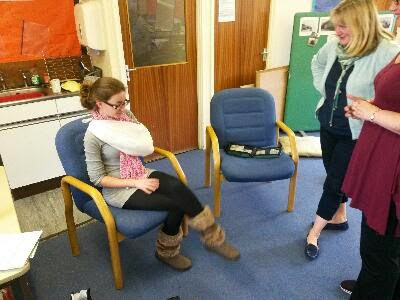 Another nice course, a young family planning ahead to a holiday and the responsibilities of bringing up a child booked a private first aid course to increase their knowledge and confidence. 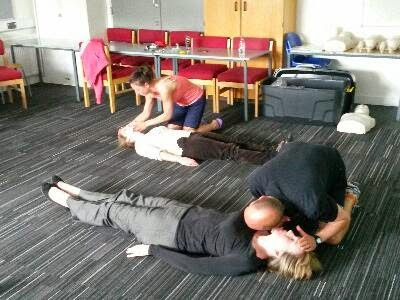 Training included resuscitation, choking, cuts, bumps and common illnesses. 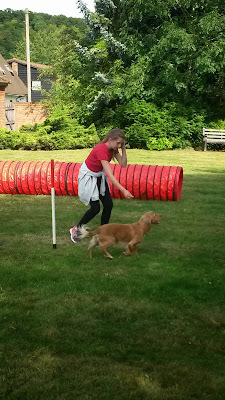 Cracking day at Hearing Dog for Deaf People, Saunderton, Buckinghamshire. 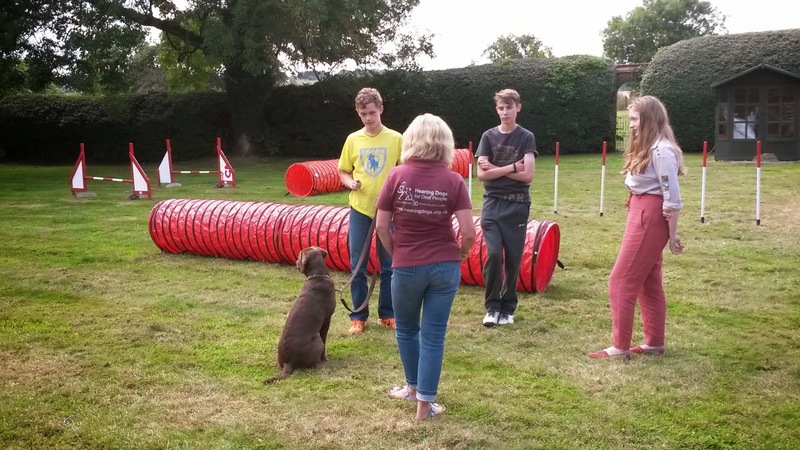 This week Hearing Dogs have their learning and development week, it seems to have been really popular with everything from self defence training to first aid, (some say the first aid should have come first). It was a really enjoyable course, everyone was pleased to learn some basic, simple skills that could make all the difference if the worse should ever happen. As it was hearing dogs I included a little on resuscitation for dogs.